Miracle box is an awesome tool. It allows the user to flash, unlock and repair the smart phones. It’s a great helper to the China phone. In present, the market of China phones is increasing high. So, you must install the tool on your PC to flash all china phones. Its first Fuzzy Logic technology based China mobile repair tools. 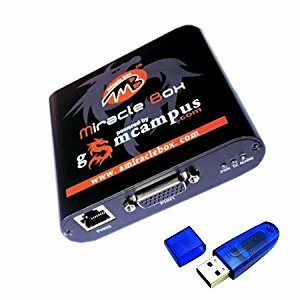 Miracle Box has many unique features which make it different from another tool. Miracle Box is all-in-one servicing solution. It’s designed to work with a wide range of China phones. The tool helps the user to perform phone flash and mobile unlocks procedures. License: Miracle Box Ver 2.55 is Paid Tool .